Denver, 1962: Kitty Miller has come to terms with her unconventional single life. 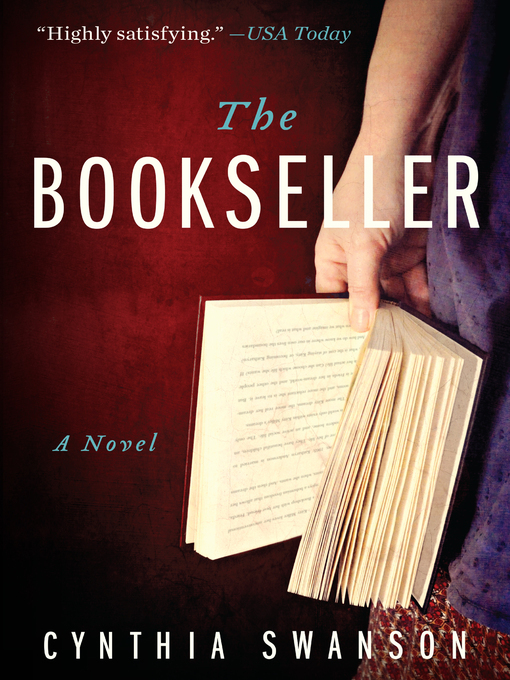 She loves the bookshop she runs with her best friend, Frieda, and enjoys complete control over her day-to-day existence. She can come and go as she pleases, answering to no one. There was a man once, a doctor named Kevin, but it didn't quite work out the way Kitty had hoped. Convinced that these dreams are simply due to her overactive imagination, Kitty enjoys her nighttime forays into this alternate world. But with each visit, the more irresistibly real Katharyn's life becomes. Can she choose which life she wants? If so, what is the cost of staying Kitty, or becoming Katharyn?